Renting versus Buying -- which is right for me? Should I buy or should I continue renting? 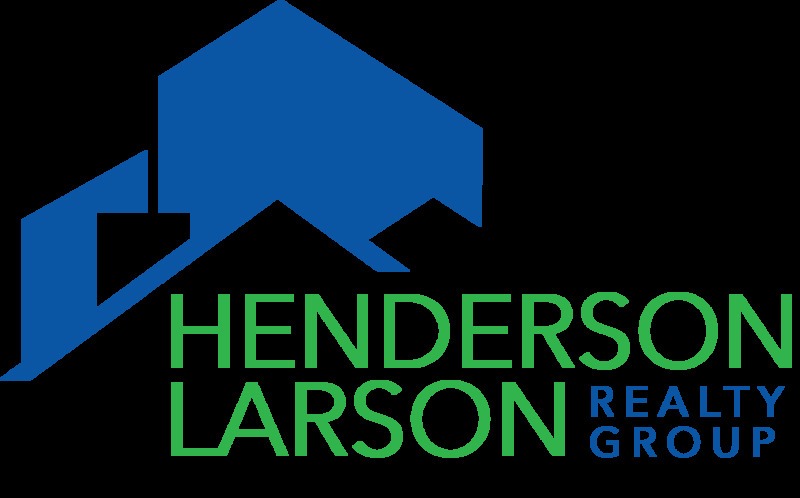 The Henderson Larson Realty Group helps people buy and sell houses, but we also want to help people by offering good advice. A home is more than a dollars and cents investment and financial responsibility is important. To assist you in the dollars and cents part of the home-buying decision, we are providing a link to a calculator featured on the website of The New York Times. Suze Orman refers to this calculator in her book, The Money Class. The calculator is fun to use; check it out. Feel free to call us to discuss in more detail. Rents have risen dramatically in the Kansas City area. It is definitely time to seriously consider purchasing a home. New York Times Calculator: Is It Better to Buy or Rent?